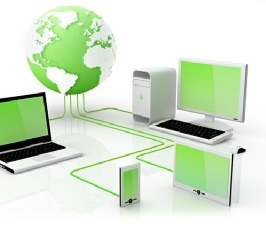 At T eamLogic IT, our wireless network services and support give you complete communication freedom. Whether you’re going to the office next door, down the hall to a conference room or over to your warehouse, you can always be connected to the information you need with a wireless network. TeamLogic IT can implement a secure wireless network for your company or ensure that your existing wireless network is secured from eavesdropping. Worried about walking away from a high-speed connection or not being near a printer when you need it? Worry no more, when you rely on TeamLogic IT for wireless network services and support. Get the communication freedom you need today, call TeamLogic IT for wireless network services and support.